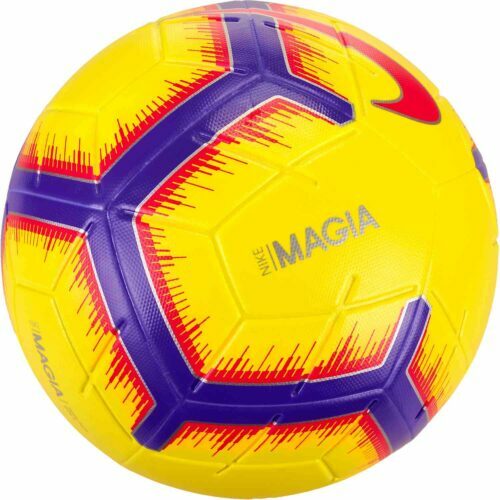 The Hi-Vis Nike Magia Ball is off the charts! 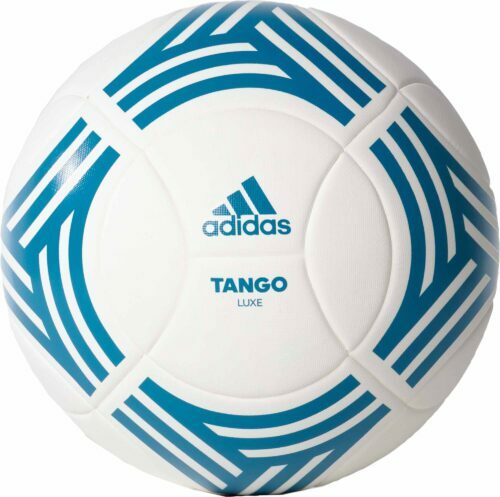 A ridiculously good looking ball that has put fun in the game. It's like a match ball that is lesser priced than usual match balls. This ball has successfully allowed us jump onto the gravy train of beautiful ball handling skills and enjoyment of the excellence of a true ball. 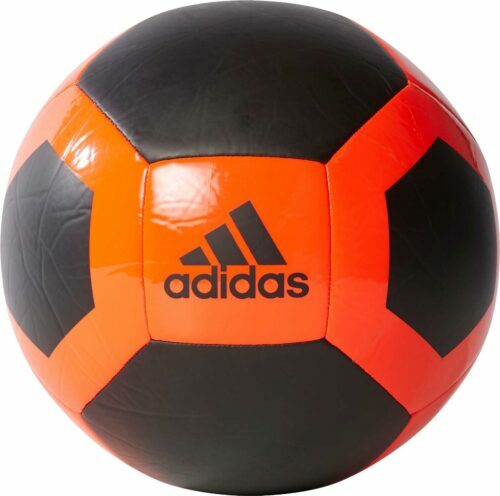 The Hi-Vis look is all about the winter. 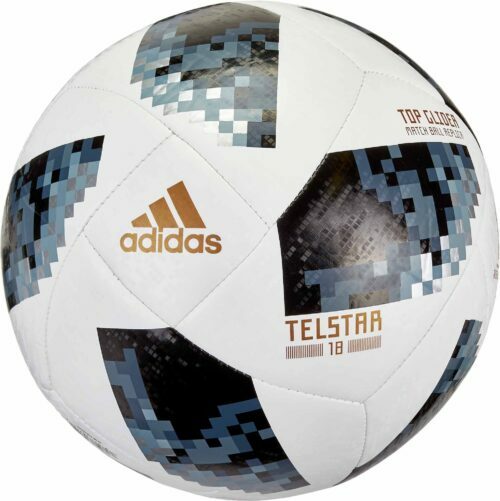 This ball stands out in the grey/white winter conditions and allows you to play all day everyday no matter what's going on outside. 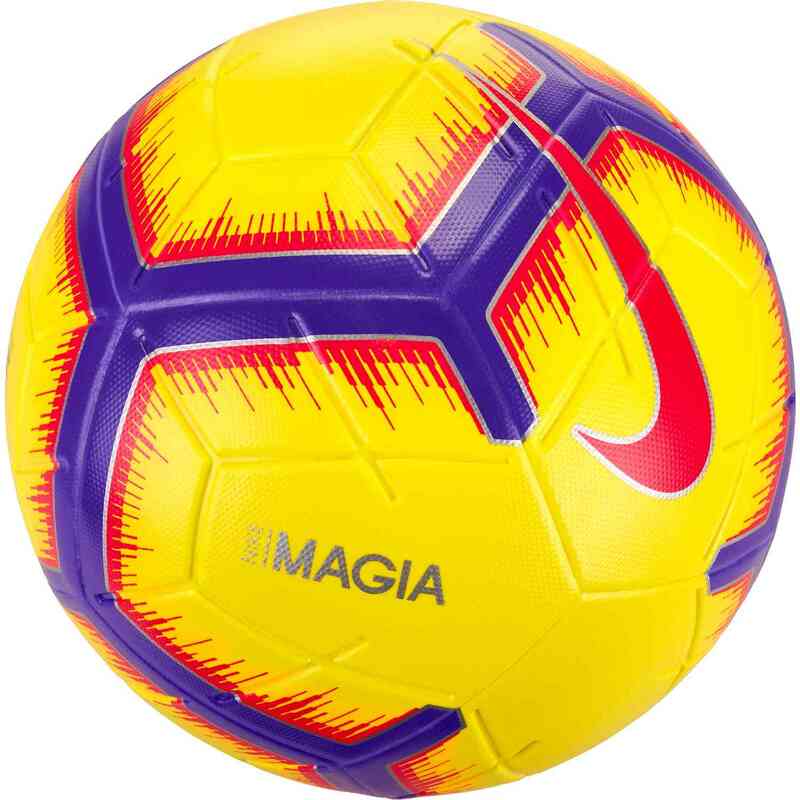 Designed for the modern player, the Nike Magia Football features a 12-panel design with an energetic, high-contrast graphic allowing you to see the ball faster and react faster. 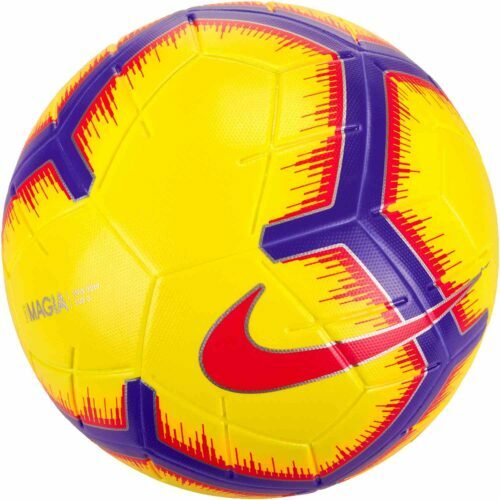 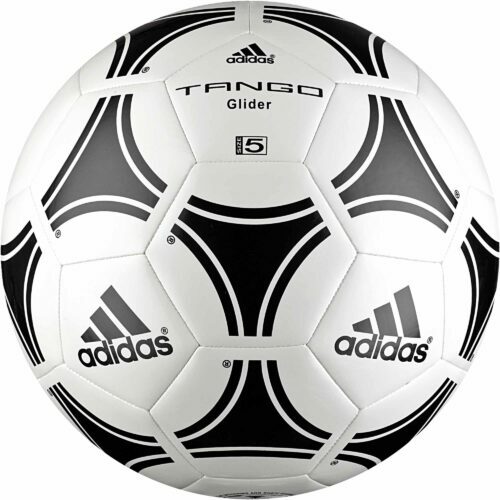 Buy this ball and other Nike Soccer Balls from SoccerPro today!